For the first 12 years of her life, Nikki was a healthy, active child. She loved traveling and exploring; going on hikes and long bike rides with the family. She was a strong swimmer who also played volleyball and golf. But on November 18, 2010 all of that activity suddenly screeched to a halt as Nikki was rushed to the hospital and diagnosed with a rare autoimmune vasculitis disease known as Granulomatosis with Polyangitis, which caused her kidneys to fail. She now had to face a new set of challenges including: a suppressed immune system to keep the vasculitis from harming other organs, countless hospital stays, dozens of medications, chemotherapy, and a strict regimen of dialysis; which is now 14 hours every day while she awaits the optimal time to have a kidney transplant. 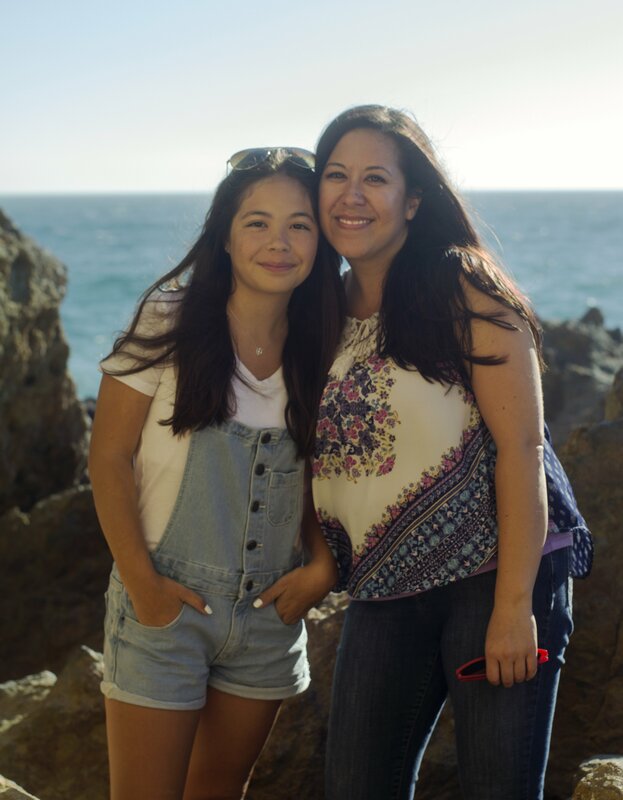 Thankfully, our older daughter, Michelle, is a good match and very excited to give her sister the gift of life by donating one of her kidneys. Both Nikki and Michelle are scheduled for transplant surgery in the middle of September. We are very grateful for the excellent team of doctors and nurses at UCLA, and preparing for Nikki’s bright future. 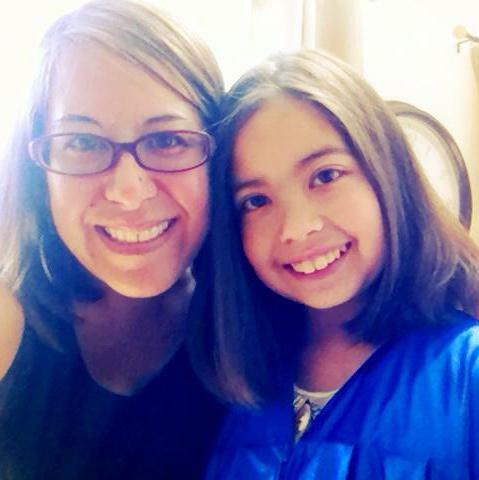 A transplant means that Nikki will need anti-rejection medication for the rest of her life. Fortunately, our insurance will pay for most of the surgery but only pays for the medication for three years. When Nikki is 18, we will need to pay $1500 per month for her medication or risk losing the transplanted kidney. We need help to pay for ongoing medical care and the anti-rejection medication. Because the anti-rejection medications suppress her immune system the vasculitis will stay in remission and cannot harm the transplanted kidney or any other organ. To help with this financial burden, a fundraising campaign in Nikki’s honor has been established with HelpHOPELive, a nonprofit organization that has been assisting the transplant community for 30 years. All donations are tax-deductible, are held by HelpHOPELive in the Southwest Kidney Transplant Fund, and are administered by HelpHOPELive for transplant-related expenses only.Over the past three years, we have seen tremendous growth in Nikki’s character. She is compassionate, patient, and is usually smiling. She graciously endures physical, mental and emotional traumas brought on by her illness. The road has been challenging, but her perseverance and determination have been inspirational. During her numerous hospital stays she has reached out to encourage other children who have chronic illnesses. Not only did she keep up with her studies in school, she also motivated her classmates and worked with them to make fleece blankets and encouraging cards for children who are ill. She hopes to continue helping children by becoming a Pediatric Registered Nurse. We are humbled by the excellent health care Nikki has received and the outpouring of love, prayers and support from family, friends and even strangers.Your generous financial gift will allow her to concentrate on school and bring hope for her future. She is so excited to be able to eat and drink without restrictions! Wes, Nikki and Michelle, I pray for Nikki often over the years and pray for a successful transplant and that God will provide for Nikki forever! Nikki, Each day I rejoice in The Lord for giving you the strength and courage you need for that day. I have watched you mature as you have been seeking answers, and finding that your hope and trust must be in God alone, and it gives me peace and confidence that you will be fine, both physically and Spiritually as He walks with you down this path. I love you very much, and I'm proud of you in so many ways.